Welcome to the UMA Lewiston site! 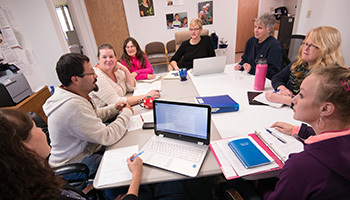 UMA South Paris has a full-service Community Learning site in Lewiston at USM’s Lewiston-Auburn Campus. 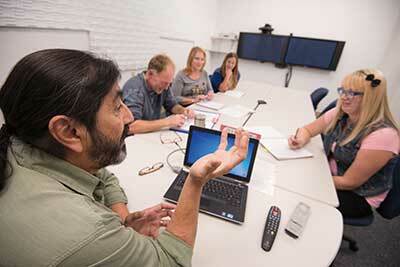 In addition to offering face-to-face, video conferencing, interactive television and online courses, this location has full student support services including academic advising, admissions support, financial-aid assistance, billing, and tutoring services. 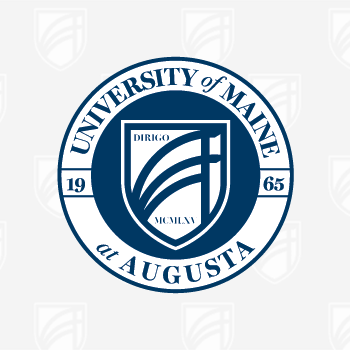 Our Lewiston location allows area UMA students to complete all of UMA’s distance education programs in Lewiston without having to travel to Augusta. Whether you’re starting or completing your degree or kicking off your path to a better job, you can study onsite, online or both. Please use this form to contact us with any questions or comments. We’ll respond within one business day. From I-95 S merge onto I-495 S. Take the US-202/ME-4/ME-100 exit, EXIT 75, toward Auburn. Merge onto Washington St S/US-202 W/ME-100/ME-4 toward Poland Spring/New Gloucester/Bradbury Mt State Park. Turn right onto ME-100 S/ME-4 S/US-202 W/Washington Street S. Turn right onto ME-122 W/Poland Spring Rd. Sharp right onto ME-26 N. Stay right at fork heading into South Paris. At the intersection next to Oxford Hills High School, take a right. Take next driveway right, then immediate left. Center is yellow building on the corner before the parking lot of the High School. For staff contact information, see our staff contact page.